If you’re in any doubt about how much fun is awaiting you on Grand Cayman’s newest and most exciting tours, read our reviews on TripAdvisor. 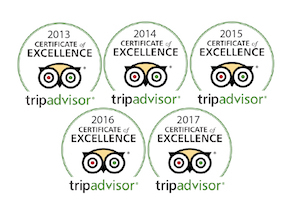 Fight your way through the superlatives – “awesome”, “fantastic”, “absolutely magnificent”. 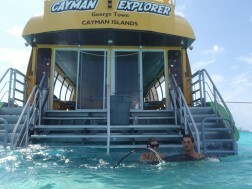 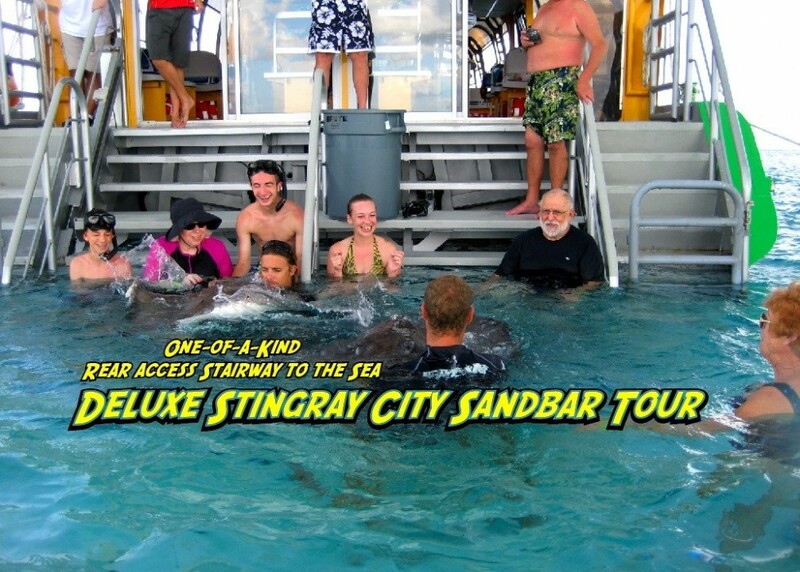 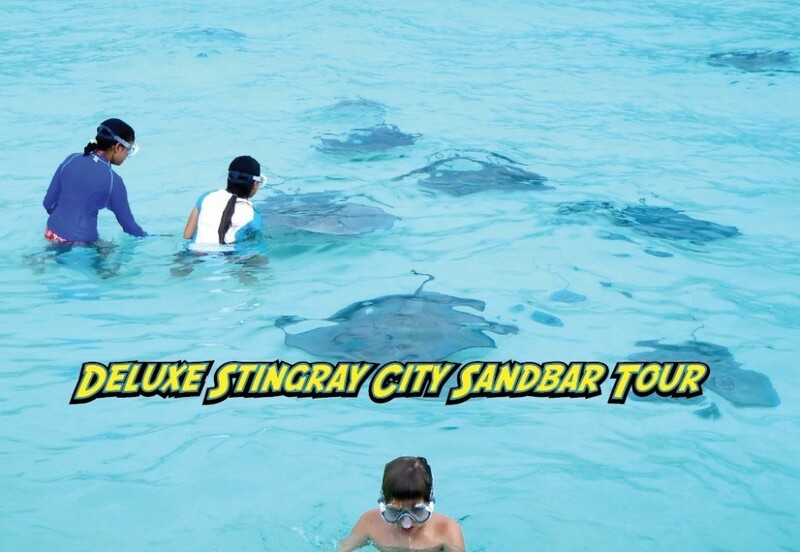 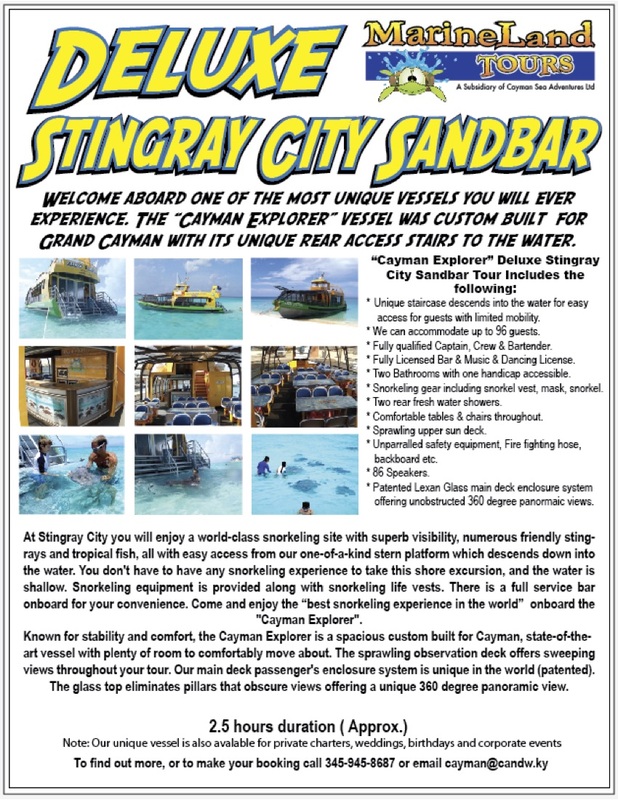 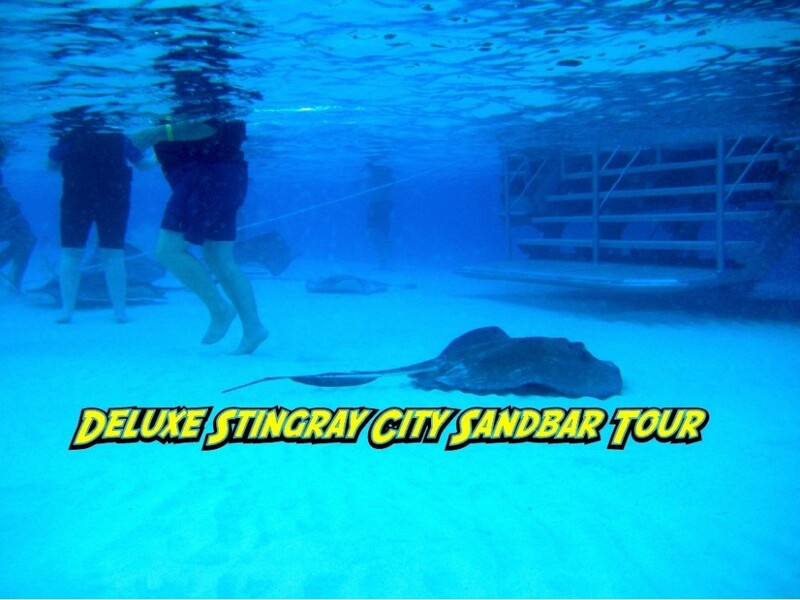 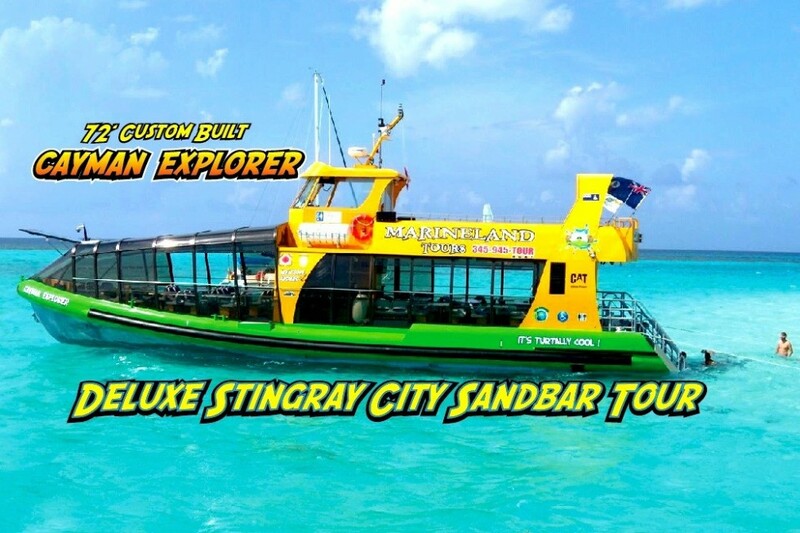 Take a ride on the Cayman Explorer Deluxe Stingray City Sandbar Tour, a fabulous space-age-type boat with a unique staircase which lowers down into the water for easy access and visits the world famous Stingray City Sandbar. 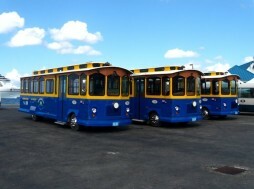 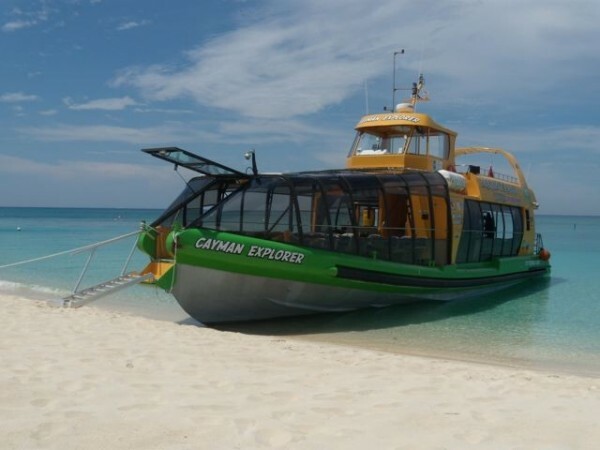 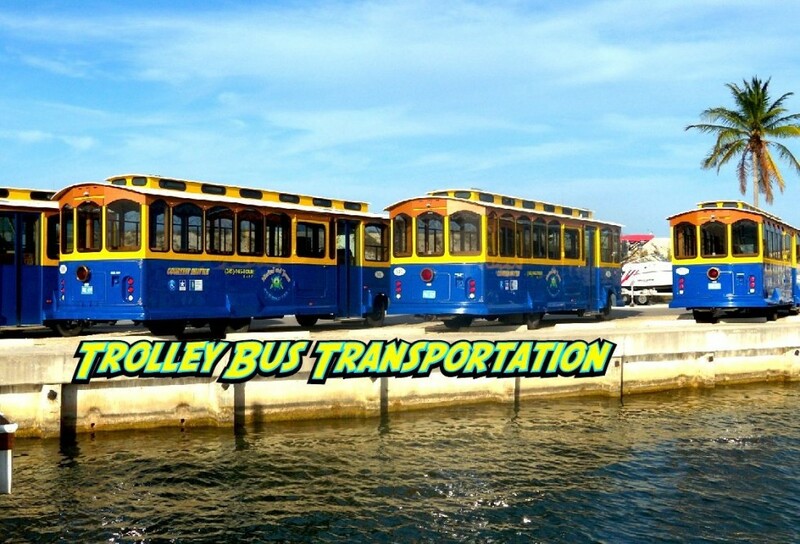 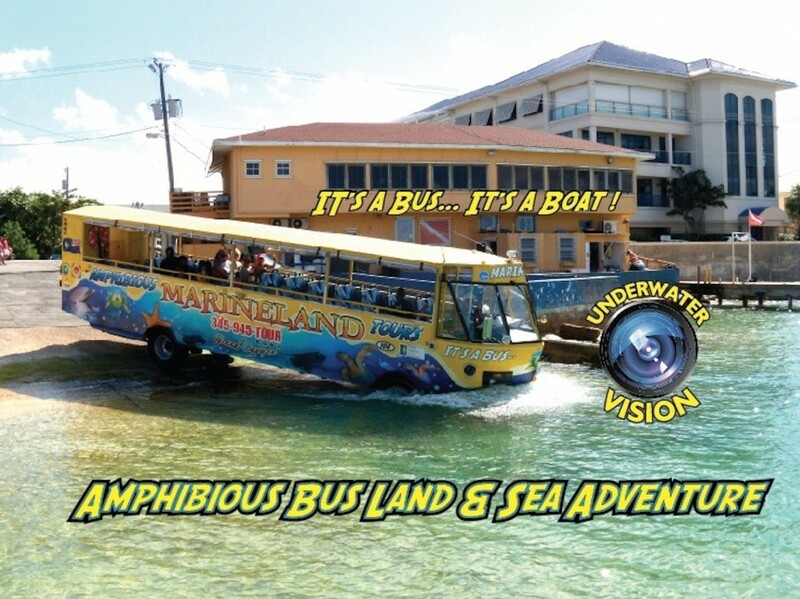 For another totally unique experience take a ride on our Amphibious Bus Land & Sea Adventure. 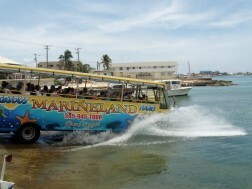 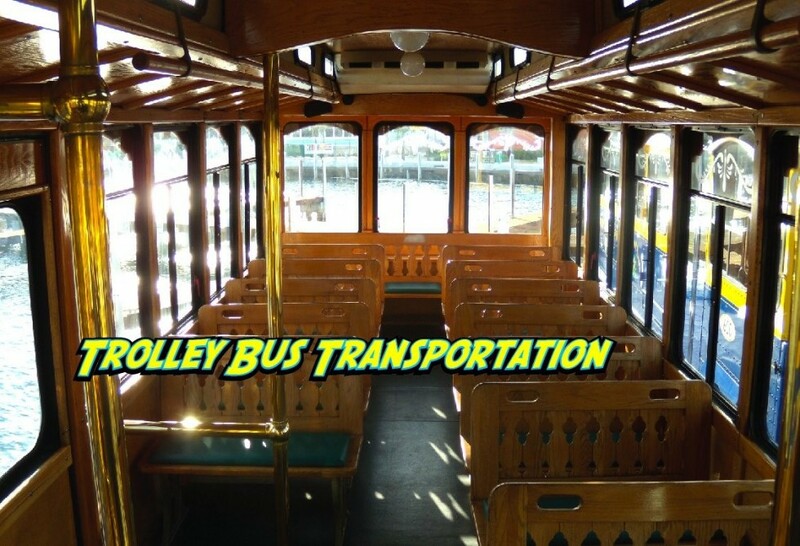 Hop on the fully narrated tour which journeys through picturesque George Town. 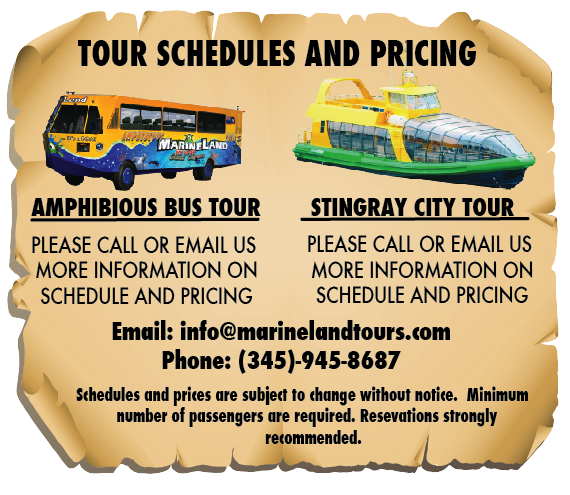 View the Island from a totally new perspective with underwater video cameras and large LCD monitors as you experience the rich maritime history of this beautiful Island while cruising past ancient shipwrecks amongst spectacular coral gardens full of abundant marine life, all found within crystal clear blue waters. 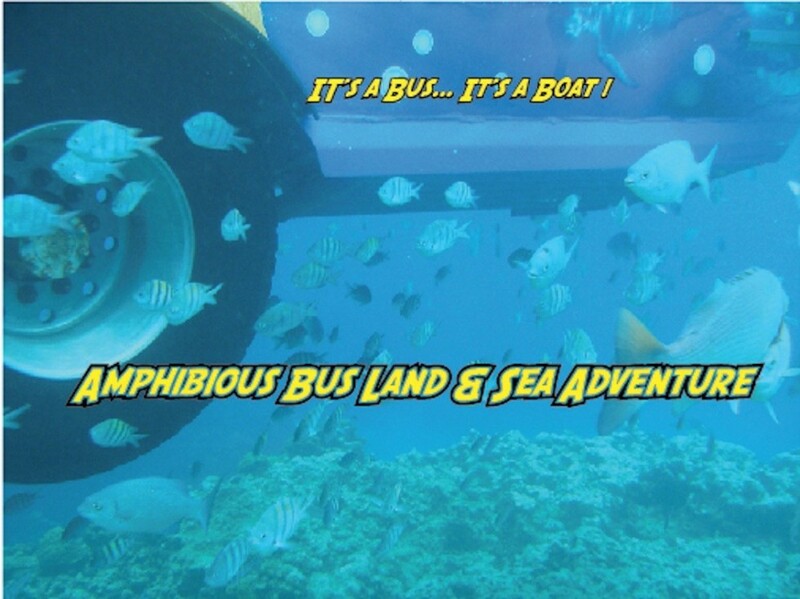 Enjoy the fish feeding show from the comfort of your seat. 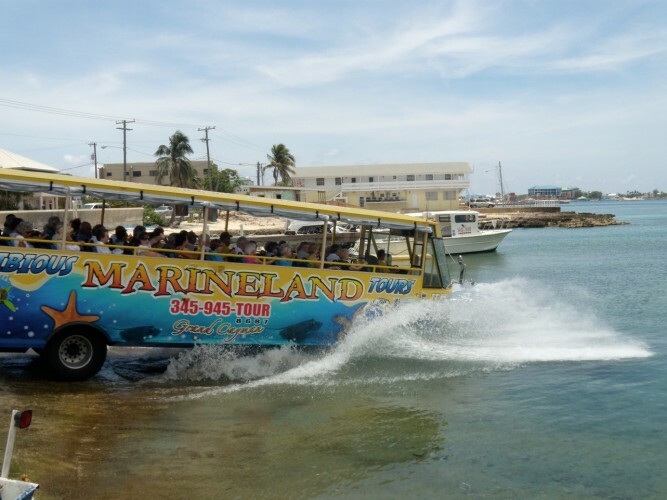 Take a relaxing stroll along World Famous 7-Mile Beach. 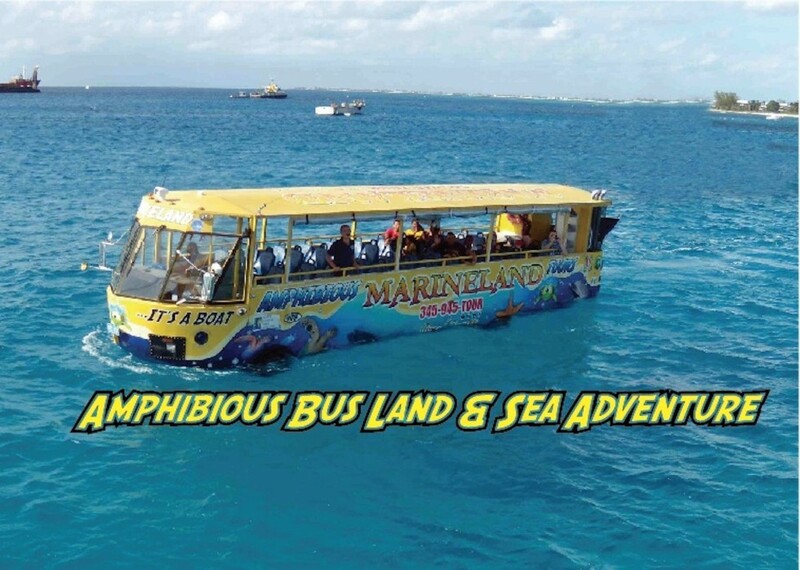 Don't miss this exciting and entertaining adventure of a lifetime to see the Island the way it was intended ... FROM SEA AND LAND.